Targeted, personalized treatment may soon be on the way for some of Canada’s 2.4-million asthma sufferers, thanks to McMaster post-doctoral fellow Sarah Svenningsen. Using magnetic resonance imaging and sophisticated computer programming, Svenningsen is paving the way for personalized treatment techniques that could dramatically improve the quality of life for those suffering with the chronic lung disease. Characterized by the unpredictable inability to breathe due to airway narrowing, asthma is the leading cause of hospitalization in children. It’s also a leading cause of workplace absence among adults. Approximately 10 per cent of asthmatics do not respond to therapy, with life-threatening consequences. 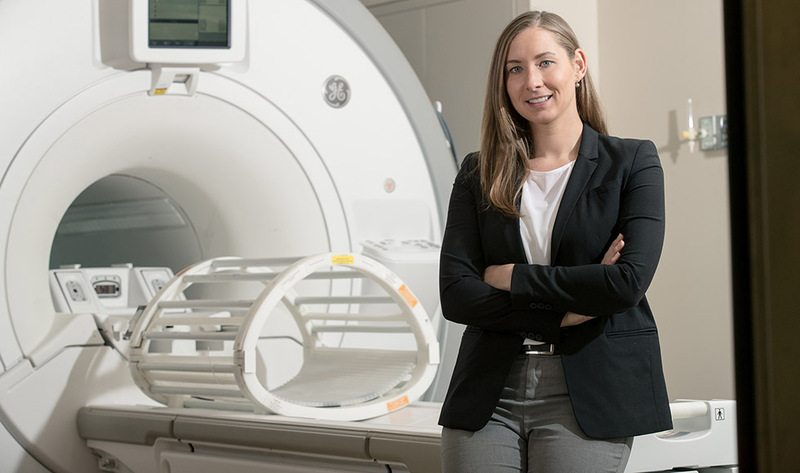 Svenningsen – whose fellowship is with both McMaster’s Department of Medicine and Western’s Robarts Research Institute – is currently investigating the potential for MRI to improve the delivery of bronchial thermoplasty. Used to treat those with severe asthma, bronchial thermoplasty reduces the smooth muscle which causes airways to close. The treatment requires three sessions delivered several weeks apart and covers the whole lung, regardless of whether the whole lung needs treatment. Svenningsen’s approach – which uses an inhaled gas, tracked by an MRI machine as it moves throughout the lungs – would allow doctors to target treatment to only those airways that are diseased, greatly reducing the number of treatments needed, costs and patient burden. This kind of innovative, potentially life-altering work has earned Svenningsen one of this year’s prestigious Polanyi Prizes. The $20,000 award recognizes researchers in the early stages of their careers in Physics, Chemistry, Physiology or Medicine, Literature and Economic Science. 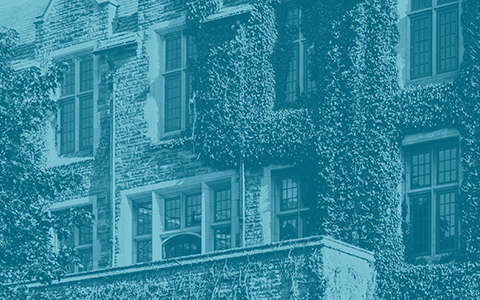 The award is named for John Charles Polanyi, the recipient of the 1986 Nobel Prize in Chemistry. Svenningsen’s post-doctoral fellowship is funded by the Canadian Institutes of Health Research and Canadian Respiratory Research Network.